One of my other favorite parts of this book were all the cameos! Alfred, Harvey, Lucius, and more I’m sure! Especially Harvey Dent, like what a perfect and important way his character was depicted in this rendition. And it just warmed my heart each time these characters were in a scene. And I think in general the tone of this book is perfect. Like, Marie Lu seriously made everything feel so “authentic” and I constantly felt like I was truly teleported to Gotham City. This is the first DC Icons book I’ve read & shortly after reading it, I purchased the Wonder Woman & Catwoman’s! 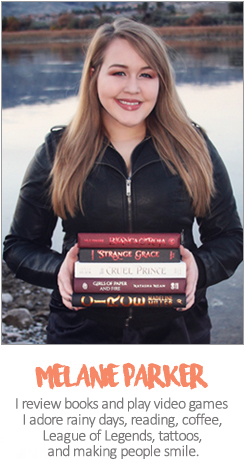 I love the idea behind these books, and like you,I’m also preparing to devour some Marie Lu books! amazing review! 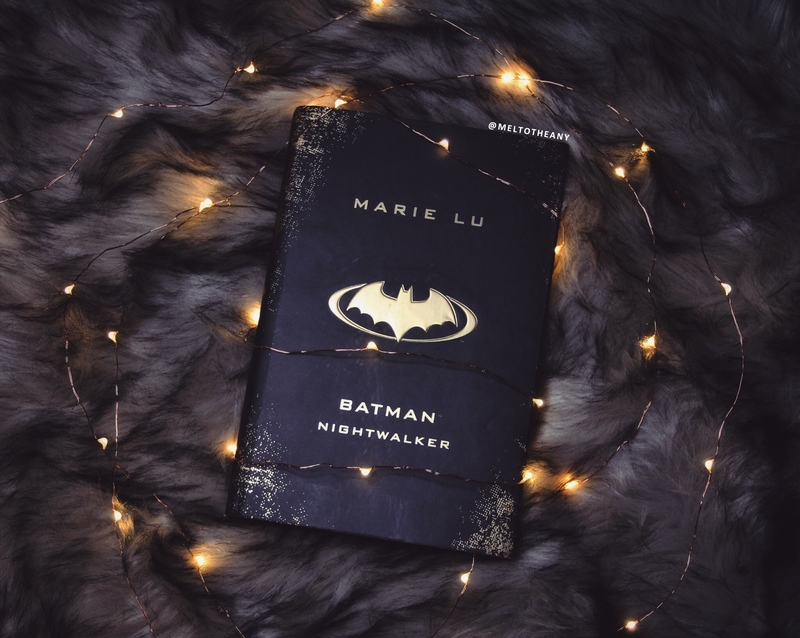 I’ve been seeing mixed reviews on goodreads but I need to pick it up soon, haha ♡ I suppose a relationship between bruce and madeleine is inevitable, though part of me was wishing she would remain that morally ambiguous antiheroine/villainess. marie lu is a wonderful author and I’d basically read anything and everything she puts out! I just picked this one up. I enjoyed Wonder Woman and thought I’d like this one also. Good review! Cool. Decided to start it today! I loved your review! It made me go back and think about the story again, focusing more on the injustices instead of just the characters. I haven’t, but I’m really looking forward to it. I am getting it in a book box soon. I’m not sure when I’ll get to it, but hopefully it won’t be too long.